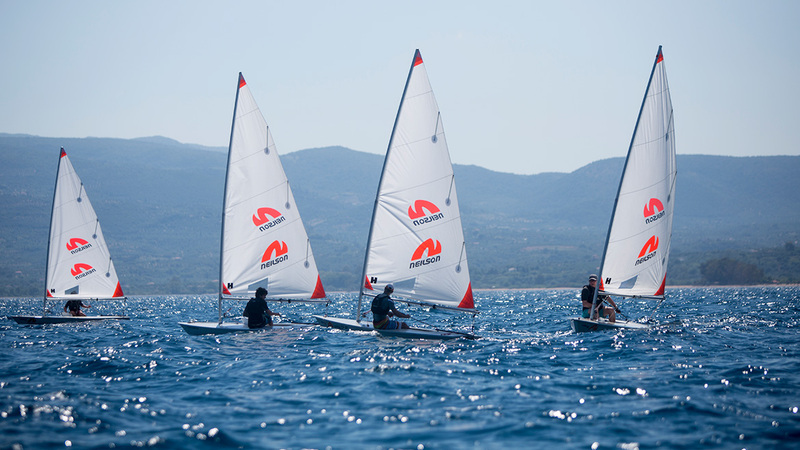 Neilson is the leading activity holiday company in the UK and after nearly 40 years of operation, is committed to providing the best choice of resorts and highest quality service. 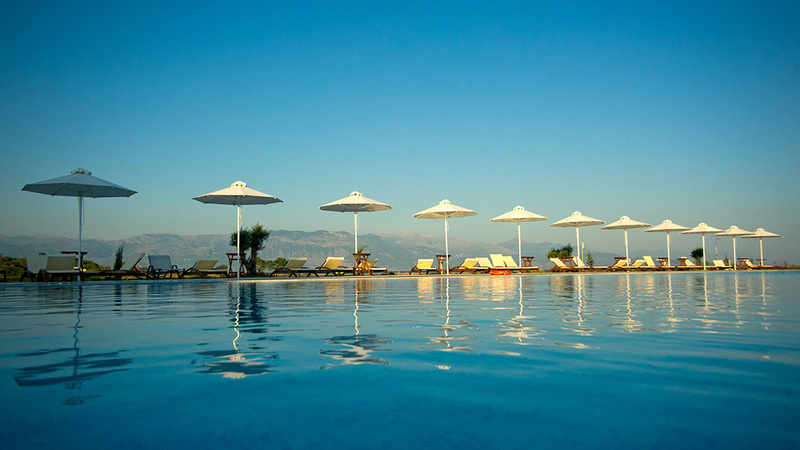 Neilson brought Mark Petchey on-board to fine-tune and build on the existing tennis offering, which is a key selling point at their eight Beachclubs across Greece and Turkey. 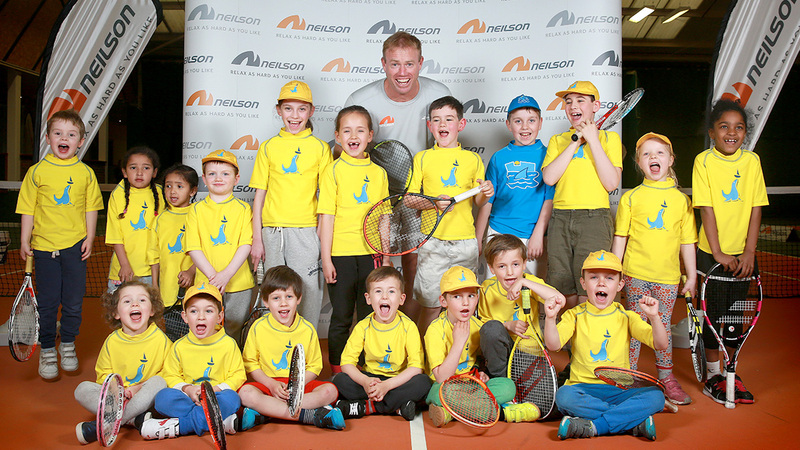 Over the next two years, Mark will work alongside the Neilson team to help bring the Mark Petchey Tennis Programme to life. Their joint-vision is to enable everyone, no matter what their level, to have the chance to pick up a racquet and come away from their holiday a more confident player than when they arrived. 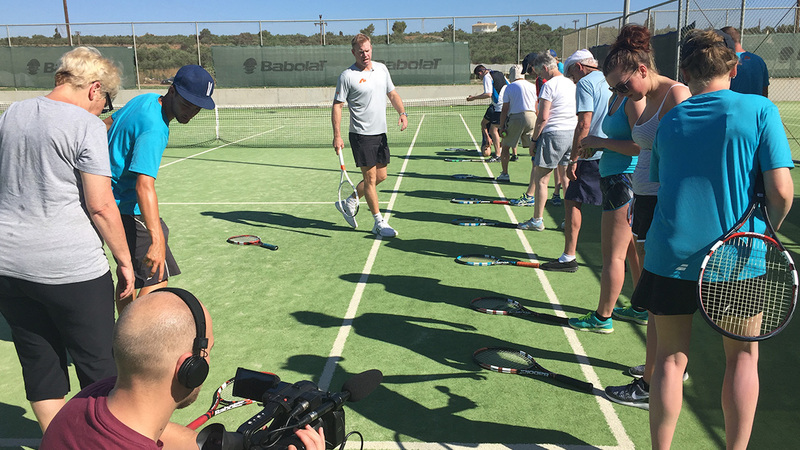 Henman Communications were approached by Neilson Active Holidays and tasked with the PR objective of raising their profile of the Neilson’s tennis holiday offering at their European Beachclubs in the tennis, health & fitness and lifestyle media. Our initial recommendations were for Neilson to find a suitable high profile tennis celebrity to create credibility in the tennis sector and host a training workshop and press trip to Greece. 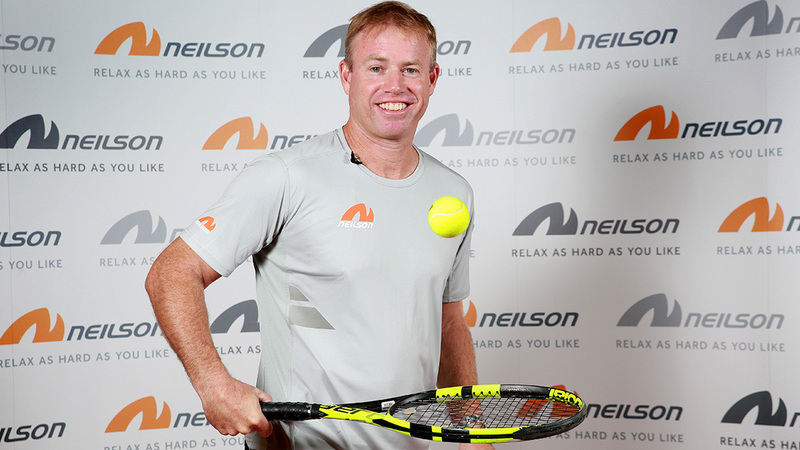 Having worked with Mark previously, we made the introduction to Mark and Neilson then formally appointed him as their brand ambassador and tennis consultant to Neilson Holidays. 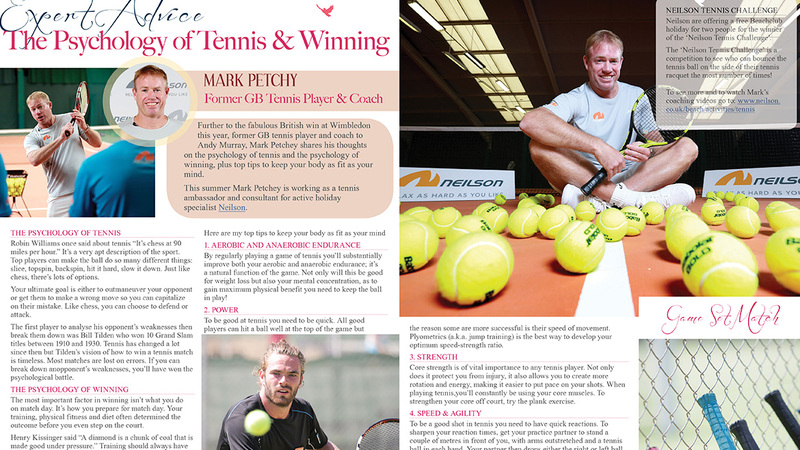 Hence the ‘Mark Petchey Tennis Academy programme was born! Delivery of a two day coaching workshop, hosted by Mark Petchey for Neilson head tennis coaches at David Lloyd Leisure Rayne’s Park in London on 4th and 5th April 2016. 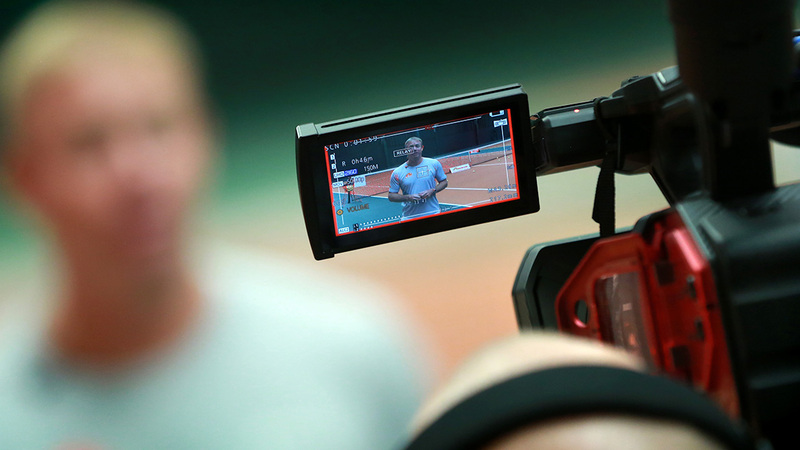 This workshop would enable us to film ‘shareable’ video content, create a video testimonial with Mark for us to use on the Neilson tennis academy website hub and create editorial feature opportunities with leading national tennis and lifestyle media outlets and bloggers. Filming, editing and distribution of a 1 -2 min video showreel. 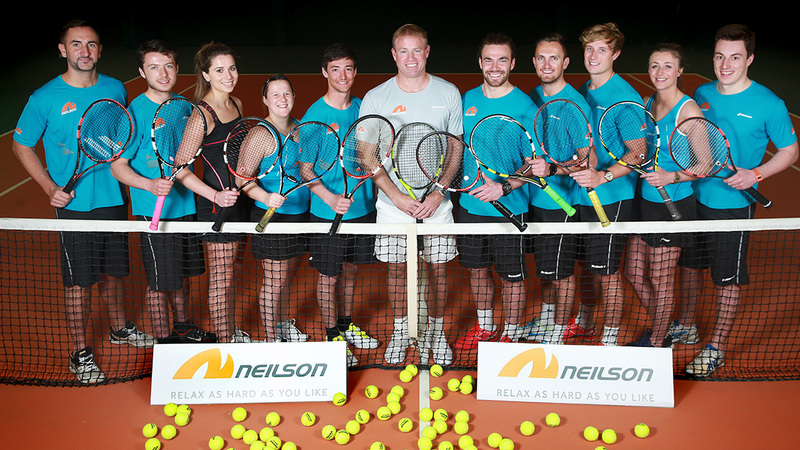 Photographic shoot on-court with Mark Petchey and the Neilson coaches. Media and event management over the two day workshop.